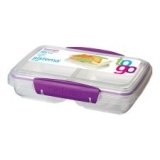 Sistema Snack Pot To Go 350Ml now only €0.90 (WAS €4.50 Save 80%) – @ tesco. 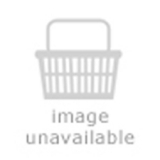 Teenage Mutant Ninja Turtles Ooshies 4 Pack In Series 1 now only €3.12 (WAS €7.50 Save 58%) – @ tesco. Vintage Circus Car Seat Belt Pad Set now only €2 (WAS €6 Save 67%) – @ bargain. Vintage Circus Barnaby the Elephant Baby On B… now only €2 (WAS €7 Save 71%) – @ halfords. trunki Tipu 2-in-1 Lunch Backpack and Drinks Bottle now only €34.99 (WAS €209.99 Save 83%) – @ littlewoods. Star Wars Rip N Go BB-8. 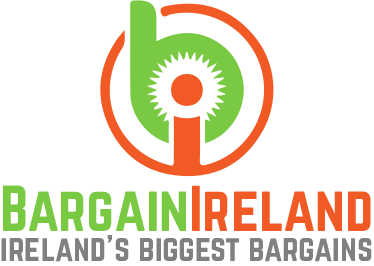 now only €12.99 (WAS €45.99 Save 72%) – @ argos. Turtles Tsprints Sewer Duel Leo Shellraiser now only €6.01 (WAS €23.99 Save 75%) – @ tesco. My Little Pony The Original Spirograph now only €12.99 (WAS €34.99 Save 63%) – @ littlewoods. Girls multi-coloured butterfly print dress now only €10.50 (WAS €13.30 Save 21%) – @ toys. 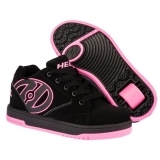 Heelys Propel 2.0 Black Hot Pink UK Size 3 now only €54.99 (WAS €74.99 Save 27%) – @ toys.